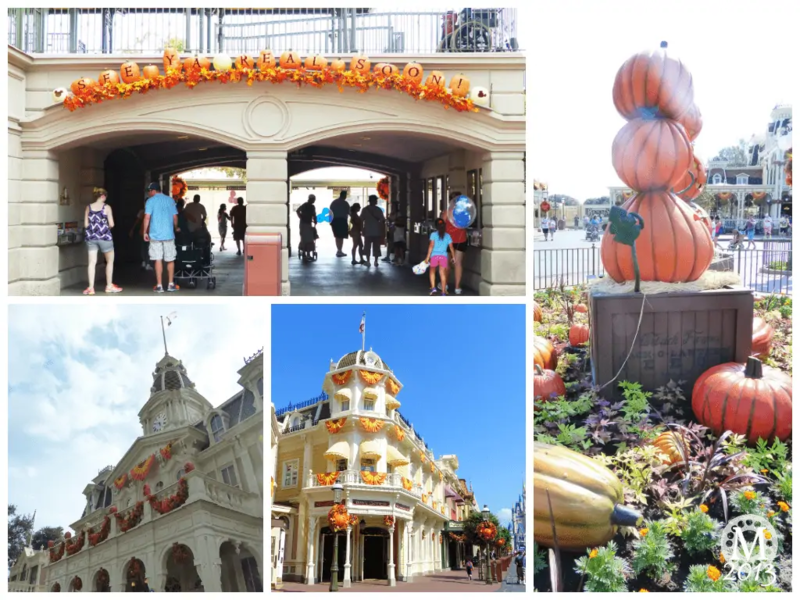 Welcome to Day 82 of 100 Days of Disney here on The Purple Pumpkin Blog! 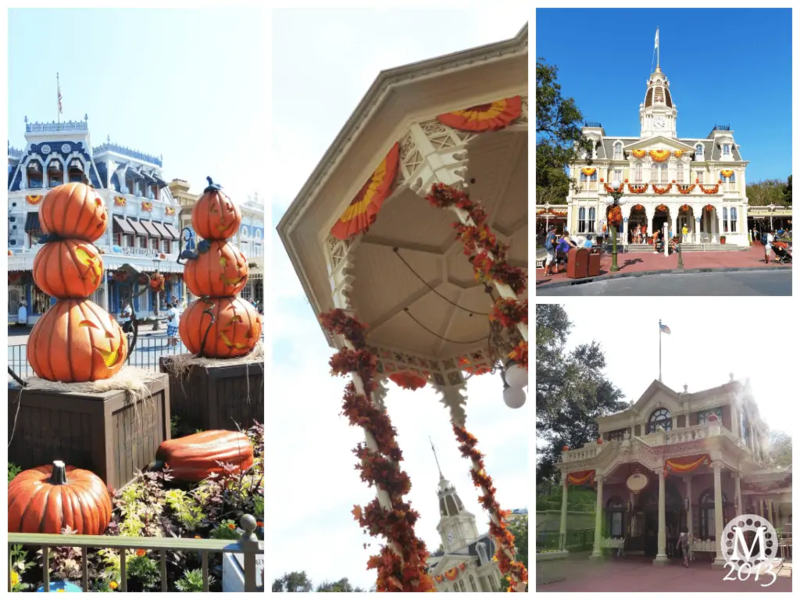 Be sure to check out all of the other posts in this series, and if you would like to share your own Disney blog posts or pictures, make sure you check out our #100DaysOfDisney Link Party! 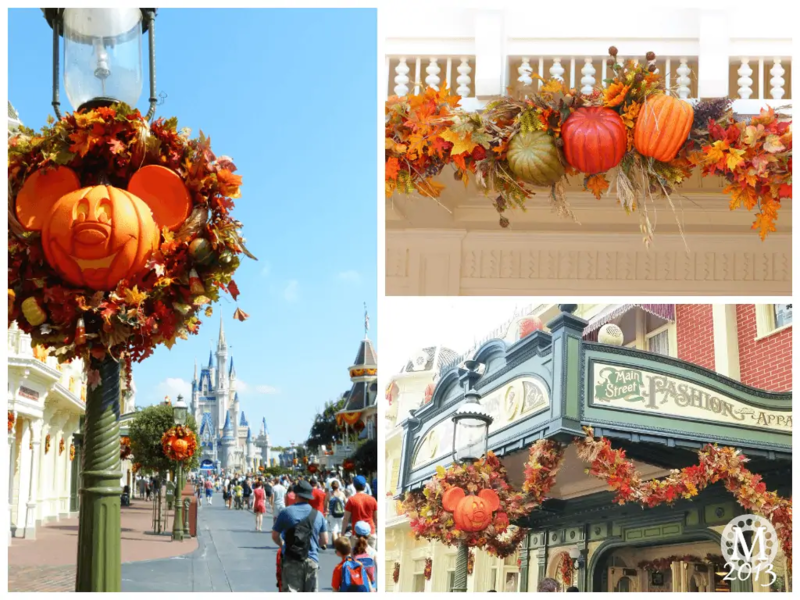 When we went to Walt Disney World last year, we were surprised to see that towards the end of August, decorations for Halloween start going up in Magic Kingdom – this pleased me immensely, as I LOVE Halloween! 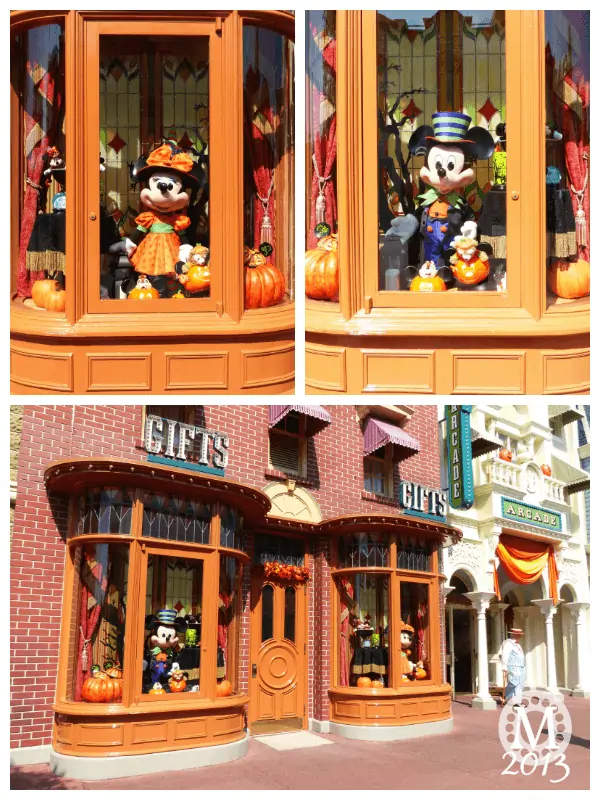 We also discovered that the stores around the World were selling Halloween merchandise – score! 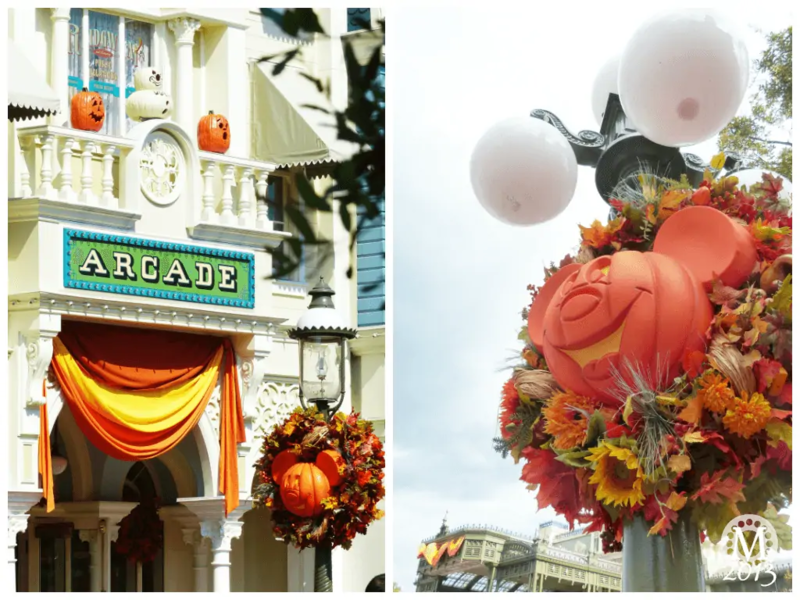 For good measure, here are some more photos of the decorations from around Magic Kingdom in 2013! 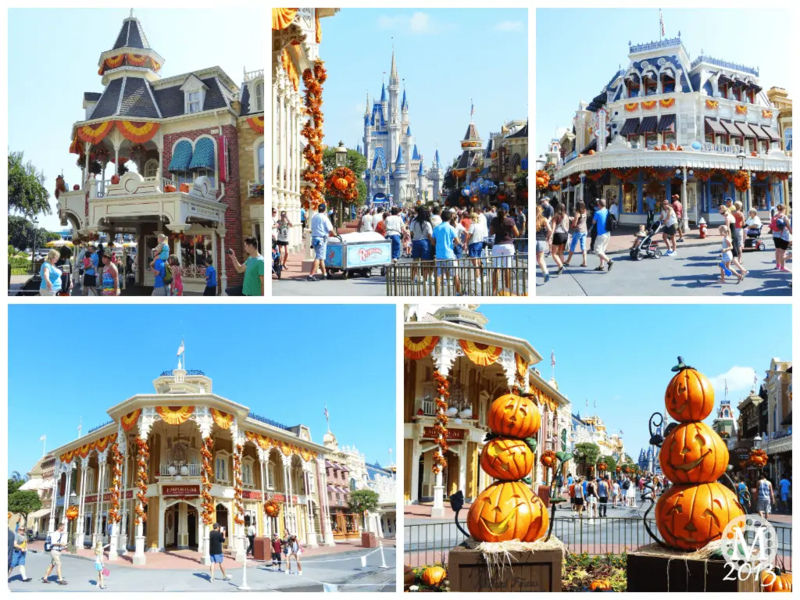 And if you love Halloween as much as I do, plenty of the stores in Orlando are selling Halloween stuff as early as the start of August – I was in heaven the first year we went!! Yes, I’m already looking forward to my favourite time of year!! Day 82 of #100DaysOfDisney is done – 18 to go! I love Halloween and i know the Americans celebrate for a few months! 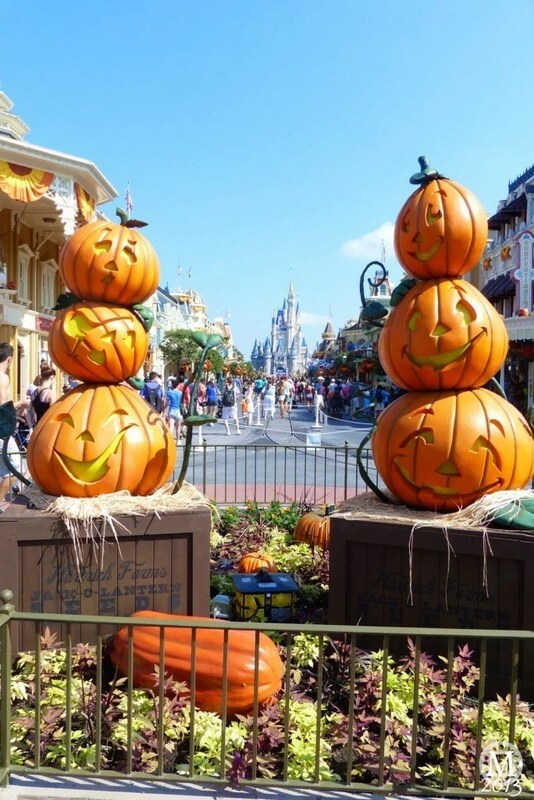 I cannot wait to take my toddler to Disney!